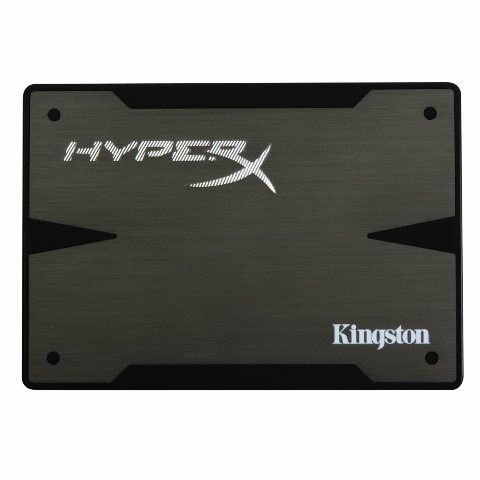 Kingston HyperX 3K SH103S3/240G 2.5″ 240GB SATA III MLC Internal Solid State Drive (SSD) (Stand-Alone Drive) is on sale. NewEgg if offering discounted price from its original price of $299.99. The Kingston HyperX 3K Solid State Drive is one of the best SSD out there for budget-minded PC Enthusiasts and Gamers. It received a 5 out of 5 star rating and has been given the Editor’s Choice Award. Kingston HyperX 3K SSD features premium 3000 program-erase cycle Toggle NAND with the second-generation SandForce controller, and SandForce DuraClass technology that provides the latest data integrity protection for ultimate endurance over the entire life of the drive. Other features are decreased load times of high-resolution PC games, increased frame rates per second for a better gaming experience, faster transfers of large media files and so much more. You will also get a 3.5″ mounting bracket.